My Dad and my Grandpa are both farmers who loved to plant pumpkins to harvest in the fall time. 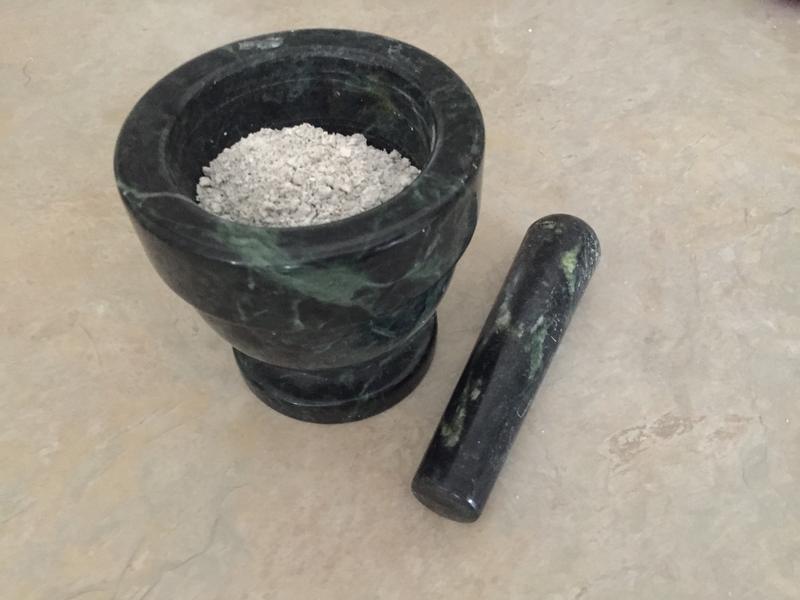 It is now a great honor to me to be able to use those same seeds that they have used to make concentrated Ormus powder that can be even used as medicine. Pumpkin seeds were a celebrated food among many Native American tribes, who treasured them both for their dietary and medicinal properties. In South America, the popularity of pumpkin seeds has been traced at least as far back as the Aztec cultures of 1300-1500 AD. From the Americas, the popularity of pumpkin seeds spread to the rest of the globe through trade and exploration over many centuries. In parts of Eastern Europe and the Mediterranean (especially Greece), pumpkin seeds became a standard part of everyday cuisine, and culinary and medical traditions in India and other parts of Asia also incorporated this food into a place of importance. Today, China produces more pumpkins and pumpkin seeds than any other country. India, Russia, the Ukraine, Mexico, and the U.S. are also major producers of pumpkin and pumpkin seeds. In the U.S., Illinois is the largest producer of pumpkins, followed by California, Ohio, Pennsylvania, Michigan, and New York. However, pumpkins are now grown commercially in virtually all U.S. states, and over 100,000 acres of U.S. farmland are planted with pumpkins. More than half of US men over age 50 have problems related to enlarged prostate. Termed benign prostatic hyperplasia (BPH), it constricts the urethra, causing discomfort and urinary problems. Today in many parts of Europe, young men start eating pumpkin seeds for prostate protection later in life. Pumpkin seeds contain protective compounds called phytosterols, which may be responsible for shrinking the prostate, says Schar. They also contain chemicals that may prevent some transformation of testosterone into dihydrotestosterone (DHT). High levels of DHT are associated with enlarged prostate. (NaturalNews) If you are acidic, or even somewhat acidic, in your stomach, you'd probably be thankful that pumpkin seeds exist. Everywhere, people are preparing dangerously acidic meals. To counteract the negative effects of acidic foods and meals, take note of studying and incorporating pumpkin seeds into your diet. • Pumpkin was originally discovered in Mexican caves dating back to about 7,000 BC. • The North Americans were the first people to use pumpkins as food and as herbal medicine. • Today, pumpkin seeds, called pepitas by the Mexicans, are a basic ingredient in Mexican dishes. • People of ancient Greece also made use of pumpkin seeds. • For every 100 grams of pumpkin seeds, one can get 559 calories. • Pumpkin seeds have large amounts of minerals that include copper, iron, manganese, magnesium and phosphorus. • These seeds are rich in Vitamin K.
• These seeds are able to help in lowering LDL cholesterol in human bodies. This is because they have phytosterols compounds. • Pumpkin seeds promote sleep and lower depression. This is due to the presence of tryptophan (in them) which when absorbed in the body becomes serotonin, a good sleep inducer. • Pumpkin seeds contain big amount of zinc, a mineral very important in preventing osteoporosis. • Pumpkin seeds are a very good source of vitamin E and the B vitamins. • Pumpkin seeds are full of protein as mentioned earlier. They also reduce inflammation associated with arthritis. • Pumpkin seeds have been found to have the ability to prevent formation of kidney stones. • In some cultures, pumpkin seeds are used as a natural remedy for tapeworm and many other parasites. • Pumpkin seeds are perfect for men who are at risk of developing prostate cancer. The oil contained in these seeds helps to alleviate urination associated with enlarged prostate. Pumpkin seeds have long been valued as an important natural food for men's health. This is in part because of their high zinc content, which is important for prostate health (where it is found in the highest concentrations in the body), and also because pumpkin seed extracts and oils may play a role in treating benign prostatic hyperplasia (BPH, or enlarged prostate). Research suggests that both pumpkin seed oil and pumpkin seeds may be particularly beneficial in supporting prostate health. To make this into an Ormus Powder I took raw pumpkin seeds from one of my dad's pumpkins, washed them, dried them, then blended them up with warm structured lightning water. Next I added Organic Dolomite Lime and preformed the John Hudson method. After 7 washes its now ready to in-joy.